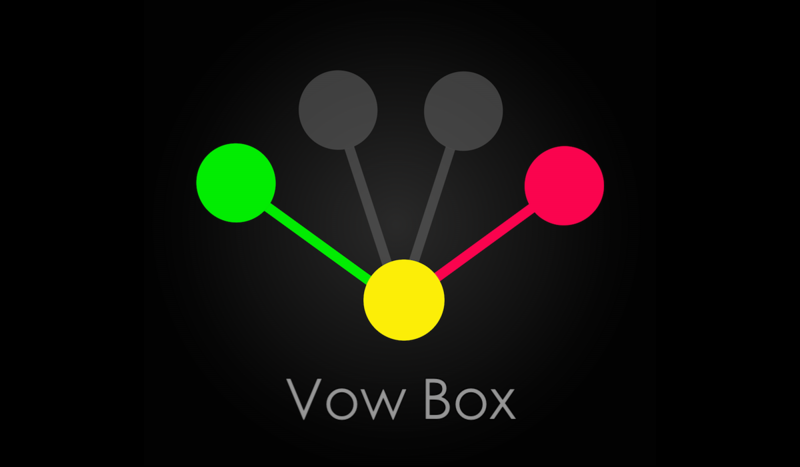 Still simple and distraction-free, Vow Box 5.1.0 is how you manage your personal code. 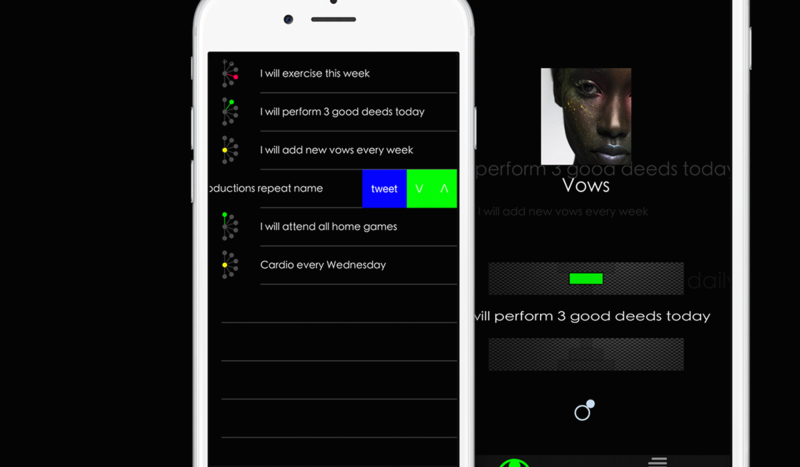 Track habits and catalog your 2019 commitments with minimal effort. 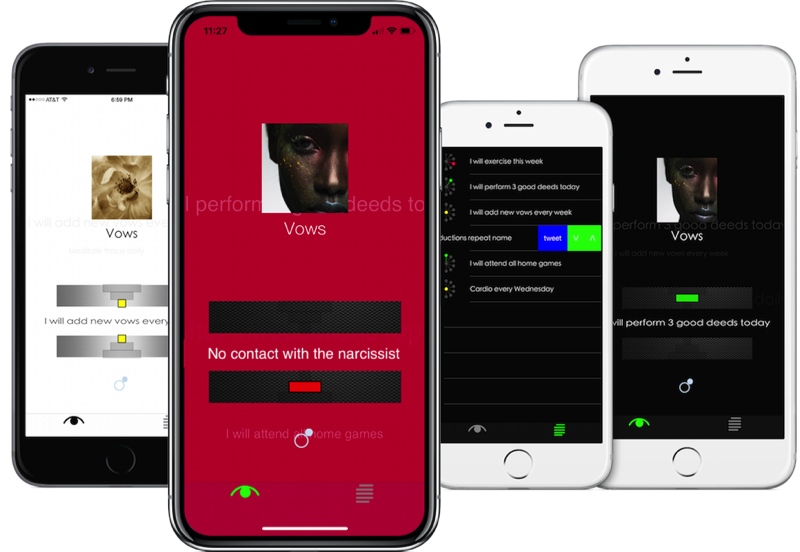 This is where you keep your word.